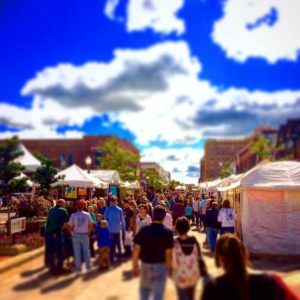 Wausau is an incredible destination to visit at any time of year, and as such has proven to be a popular and sometimes busy place. People come from all over the Midwest to ski at Granite Peak Ski Area, go hiking and biking, visit our art museums, and generally enjoy the unexpected blend of urban activity and natural beauty that is found here. In downtown Wausau, you’ll find plenty of art and culture, delicious restaurants, bustling boutiques, a delightful riverwalk, and a vibrant nightlife. Combine that with the rural, quaint, yet sophisticated vibe of Wausau as a whole, and you have the perfect getaway destination. Given Wausau’s popularity, it’s best to book your getaways early and often.  It goes without saying that the Stewart Inn Boutique Hotel is the best choice for lodging, and we tend to book up well in advance during popular events. 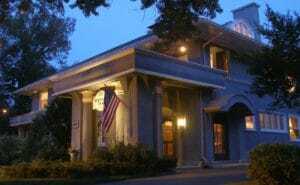 It’s still early in 2019, so it’s a great time to book your getaways at Wisconsin’s most beautiful Boutique Hotel today. There is, perhaps, nothing more quintessentially Wausau than getting outside and taking part in the many outdoor activities you’ll find here, no matter the season. From hiking, biking, and competitive kayaking, to downhill skiing, curling, and Nordic skiing, you’ll never run short of ideas to pass the time in Wausau. And if that’s all you do while here, you’ll leave with a deep appreciation of the area. However, there’s also so much more to Wausau, and our romantic Inn is just the beginning. You’ll notice what sets us apart from our competition from the moment you arrive, welcomed by our warm, sophisticated, and romantic surroundings. As you can see, getaways to Wausau can be filled with plenty of fun and adventure at these great attractions. Whether you come from near or far, there truly is only one Wausau, and it’s worth seeing. Book your getaways to our Wisconsin Inn for 2019 today.